The post SMART Rider Courses Power On appeared first on Motorcycle Life. The post Nine More SMART Rider Courses Planned appeared first on Motorcycle Life. 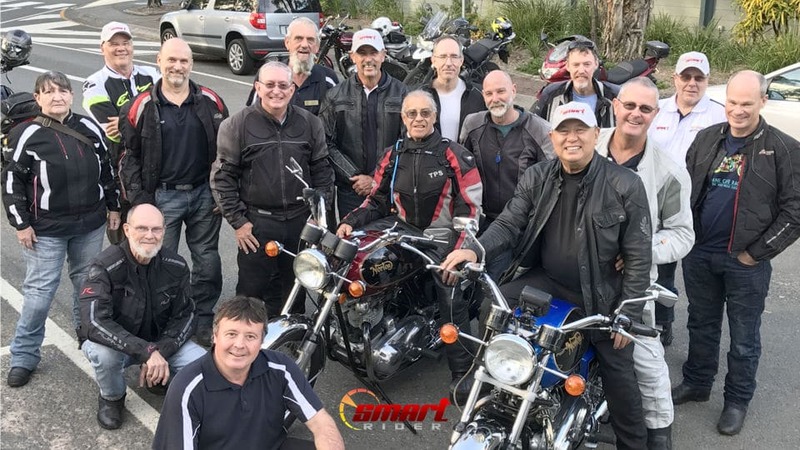 The post Successful Launch For Gold Coast SMART Rider Program appeared first on Motorcycle Life. 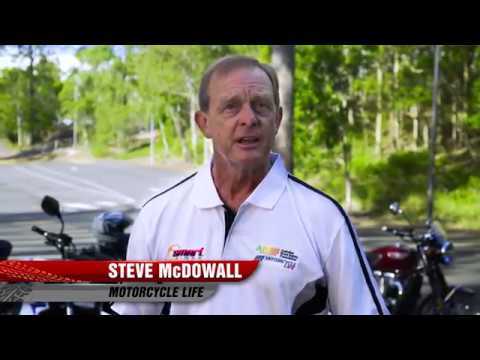 The post On-Road Motorcycle Rider Training Program Returns To the Gold Coast appeared first on Motorcycle Life. 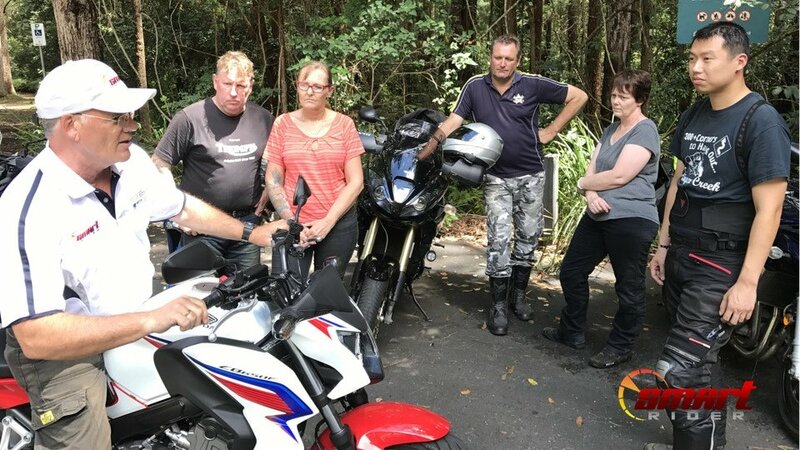 Local authorities are asking Gold Coast City Council to consider reinstating its road based motorcycle training program to help reduce the region’s motorcycle fatalities. Gold Coast City Council ran the “SMART” program from 2007 to 2012, but it was cancelled due to funding issues. Motorcycle fatalities have been increasing in the region and 14 motorcycle riders died on local roads last year. The roads of the Gold Coast hinterland are particularly attractive for riders because of the number and nature of the tight and often challenging bends. And while the Gold Coast is in the spotlight right now, to varying degrees the same issue exists around the country and indeed in many parts of the world. Across Queensland, motorcycle fatalities represented nearly 25% of all deaths on the state’s roads. Nationwide the numbers are similar with motorcyclists accounting for 18% of all fatalities. That is despite motorcycles being less than 5% of the registered vehicles on our roads. Gold Coast Road Policing Command’s Sen-Sergeant Bradyn Murphy is just one of many people in support of reintroducing some sort of training for motorcyclists. He says the Gold Coast City Council’s course had contributed greatly to reducing the region’s motorcycle rider toll during the five years it operated. The Council program won the Local Government Award and the Founder’s Award for Outstanding Achievement for the program at the inaugural 2011 Australian Road Safety Awards. Road safety is a complex issue. There are many factors involved and solutions to reducing the road toll and associated trauma are typically not simple. But road safety advocates agree that training definitely helps. Many “advanced” level courses teach riders cornering and braking skills on a race track, often at high speeds. While they do improve riders skills they often fail to teach riders key principles to stay safe on our roads. The Gold Coast City Council’s program focussed heavily on road craft and taught skills riders need on a daily basis. It was successful because it helped to prepare riders for hazards they experience in the real world. The post Calls To Reinstate Rider Training Program To Reduce Deaths appeared first on Motorcycle Life.